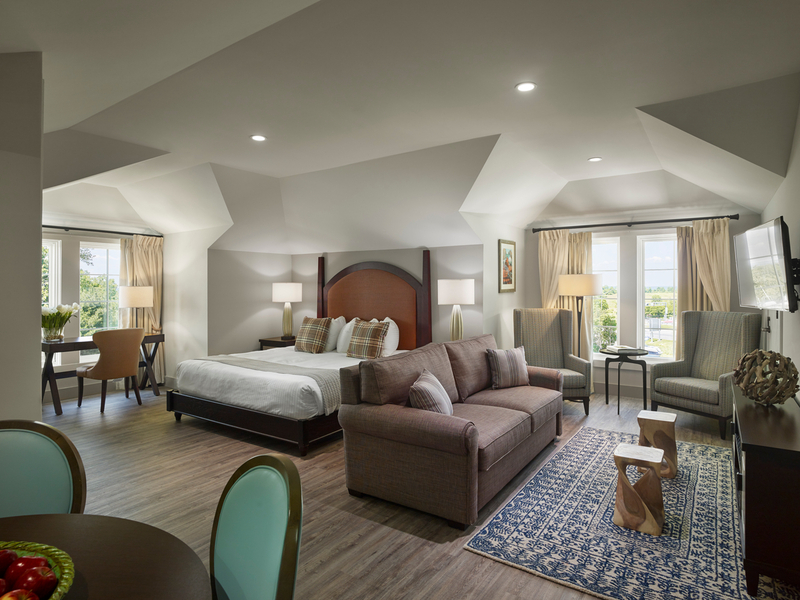 Have you ever wanted to check out The Inn’s luxurious suites? Now is your chance! We are offering 15% off all suites all winter long!